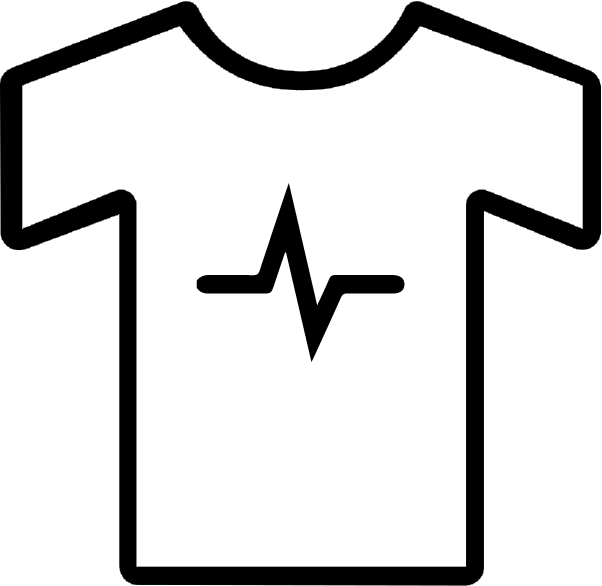 This app works with an IOT shirt or bracelet to detect the user’s level of depression and anxiety by monitoring belly breathing and diaphragm movement. Breathing pattern is a key indicator of emotional state. The next time you feel anxious, notice how you breathe in rapidly and how hard it is for you to fully breathe out. Everyone suffers from some form of anxiety and this can be monitored effectively through breathing pattern metrology. Monitoring their breathing patterns and alerting them when they engage in suboptimal patterns can give them a tremendous weapon against depression. There are currently other apps which send motivational messages, help users through meditation, and use other mental/psychological motivators. We would be the first app to introduce an IOT element. The continuous monitoring will provide a tremendous step up against other apps, which typically require user motivation (which, ironically enough, is a challenge when depressed). We help when the user needs help, and provide simple solutions that can make a difference. We would sell a monthly subscription to the app, as well as a cost friendly IOT element that would enable the tracking.